Even though it’s true but after little bit of research, one would come to a conclusion that Einstein never said that. Anyway, coming back to Tipu Sultan’s beard. 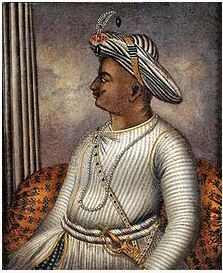 After reading that FB post, I decided to do some research on that topic (I don’t know why) and found two references about the appearance of Tipu Sultan. 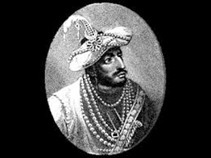 I couldn’t find about him in “Tareekh-e-Firishta” (History from Firishta), as the author died years before Tipu Sultan. From these references, we may fairly conclude that Tipu Sultan didn’t have the beard. But I think, There are several other characteristics that can be discussed about a ruler. Judging them by their physical appearances won’t be beneficial in any way.